Wynn Yates & Duncan offers preparation of Wills, Codicils, Trusts, Living Wills, Durable and Health Care Powers of Attorney and other documents to provide a sense of security and comfort for you and your family's future. We also handle various actions necessary to probate and administrate estates of the deceased. Wynn Yates & Duncan offers the establishment of corporate entities, and prepares corporate documents, such as Corporate Charters and By-Laws, Articles of Incorporation and Operating Agreements. Our law office prepares all legal documents such as Easements, Well Agreements, Shared Driveway Agreements, Affidavits, Boundary Line Agreements, Quit Claim Deeds and Warranty Deeds necessary to convey marketable title for each closing. Our law office prepares all documents necessary to close and secure commercial loans, including, but not limited to, Notes, Deeds of Trust, Assignment of Rents, Security Agreements, Loan Agreements, Personal Guaranties. Southeastern 1031 Services, Inc., our in-house full-service 1031 Intermediary, allows us to conveniently coordinate your 1031 Exchange with your purchase or sale as both are handled in a single office. 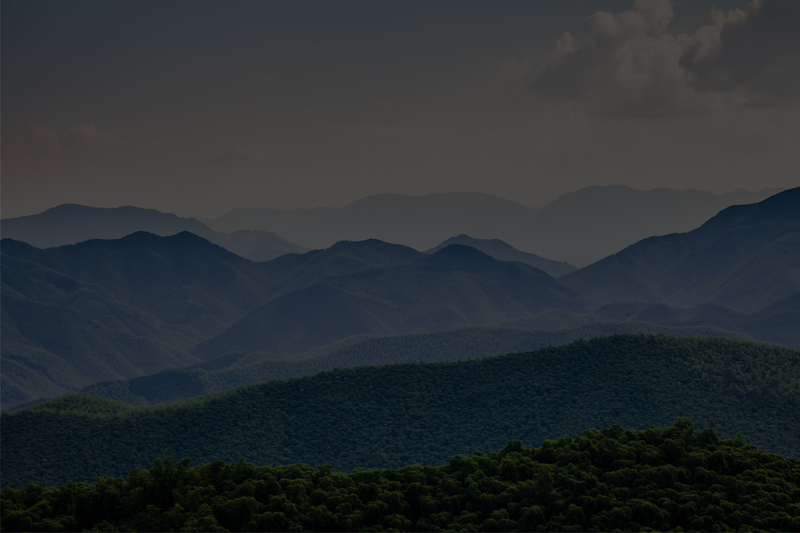 Smoky Mountain Title have always handled our title transactions. It does not matter what I walk thru the door with; odd, bizarre, small or difficult I am always greeted with a smile. Thank you for quick and professional service every time. Smoky Mountain Title has a wonderful and helpful staff! They closed our first home, kept us updated, and walked us through the process! Doug made us feel comfortable with this bitter sweet experience and he answered all our questions! We sold our house and Smoky Mountain Title took care of all our needs. Quick and efficient service. Even answered all my questions the next day. The closing was so smooth, I have bought alot of property / homes / etc since, and I always ask to go through his office. I was there as recent as 3 months ago on a refinancing. Still Great Service!